Excellent! 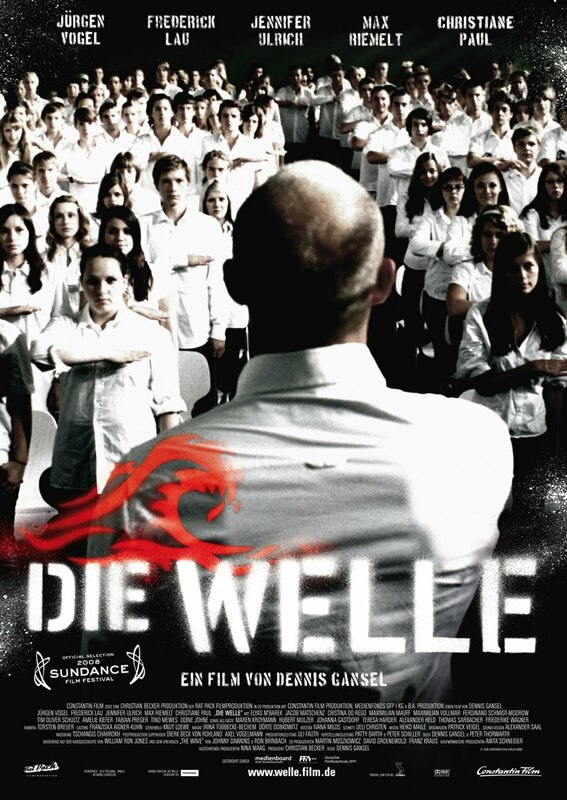 A fantastic German movie that shows how the individualism and the lack of ideals can be used by somebody to manipulate the mind, the ideas and the facts of the people, and especially the young people in this case. 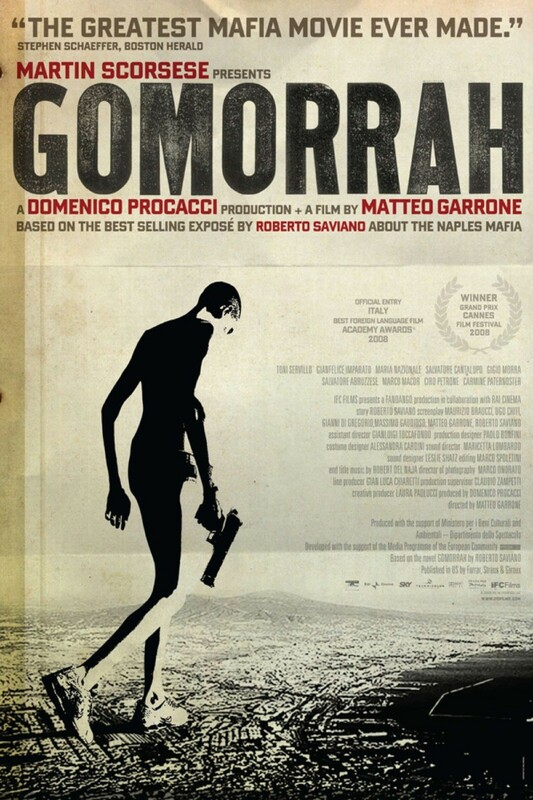 The film is a good way to show that today it could be again very possible the autocratic government of a bloody and horrible dictatorship in our countries, like the communism or the fascism. I really enjoyed the movie as much as the great "Das experiment" (an other rather similar movie from Germany of 2001) and of course almost as much as the brilliant "American History X" (1998). Very recommendable.